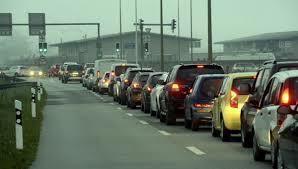 Traffic congestion and related phenomena often represent an huge problem in many urban areas. Dealing with these issues, LIFT offers a wide range of services from large scale planning to the definition of very detailed solutions for signalized or un-signalized intersections. LIFT offers also training courses for technicians and sells specific software tools.